Respecting and teaching the role of Tejanos in Texas history. The Texas Attorney General claims the state’s changes to the Voter ID law should end the court battle but critics don’t agree. Food for thought: Dining with DACA recipients to gain insight that could help shape new legislation to protect them. San Diego initiates a program to welcome immigrants to its city. 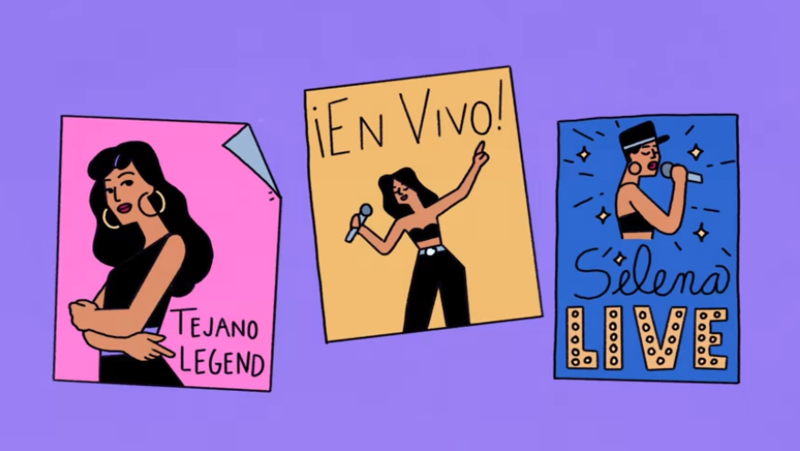 Why was it imperative to honor a Tejano music icon with a Google doodle? Tejanos are a critical part of Texas history but many people, including Hispanics, don’t know what they did or achieved. Tejanos are historically known as the early Spanish settlers who lived in what is now Texas back in the 1600s. Tejanos also played a role in the fight for Texas independence. Today, Tejanos are considered the descendants of the early Spanish settlers and the indigenous Mexican population. Though Tejanos have had a constant presence in the region for centuries, their role in Texas history isn’t as celebrated as other famous historical figures, including the heroes of the Alamo – Travis, Crockett, and Bowie. In 2016, a forgotten remnant of Tejano history was literally unearthed in San Antonio. I had a chance to talk with Rudi Rodriguez, president and founder of TexasTejano.com about the discovery. The battle over the Texas Voter ID law should be over. 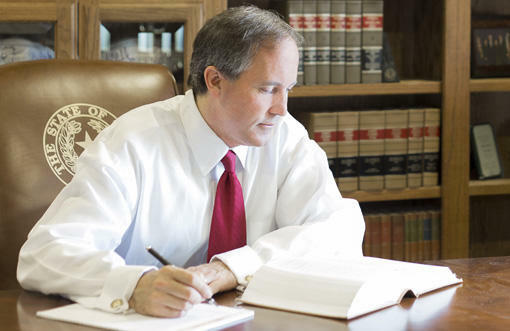 That’s according to Texas Attorney General Ken Paxton, who filed a brief with the U.S. 5th Circuit Court of Appeals this week. But critics say the newest version of the law still makes it hard for minorities to vote. 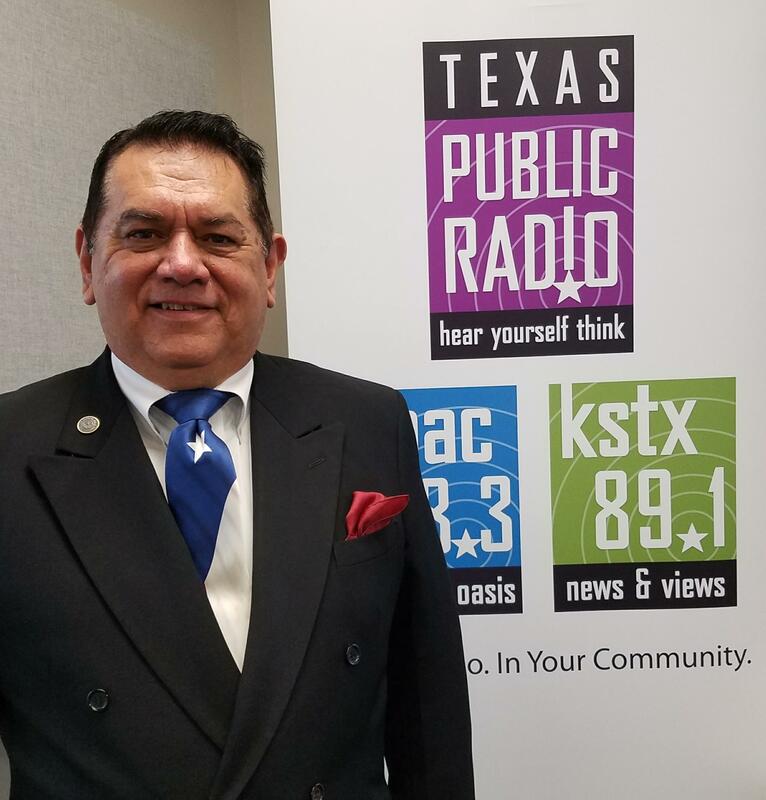 Texas Public Radio’s Ryan Poppe reports. protected by DACA, Deferred Action For Childhood Arrivals, are sharing their stories with elected officials. It’s part of a campaign called Dreamer Dinners, launched by the immigration advocacy group America’s Voice. 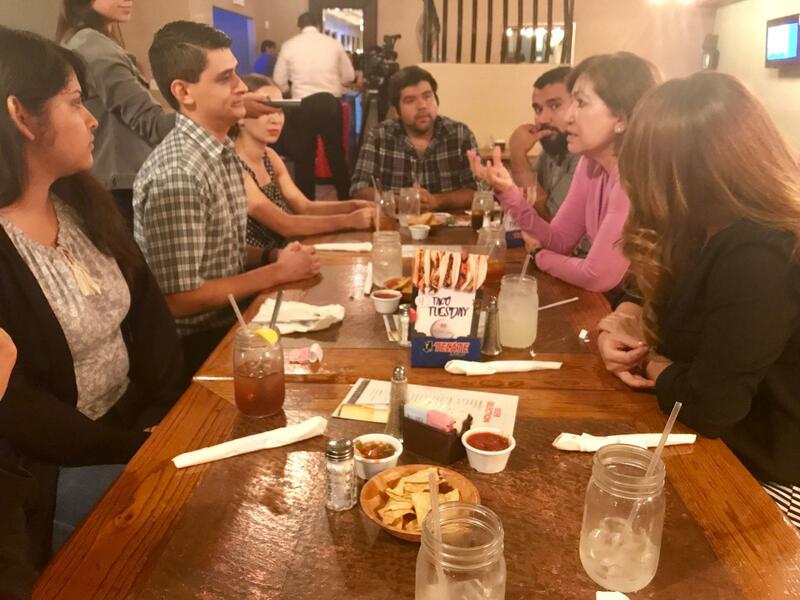 Mallory Falk got a chance to sit in and listen at a dinner this week in El Paso. 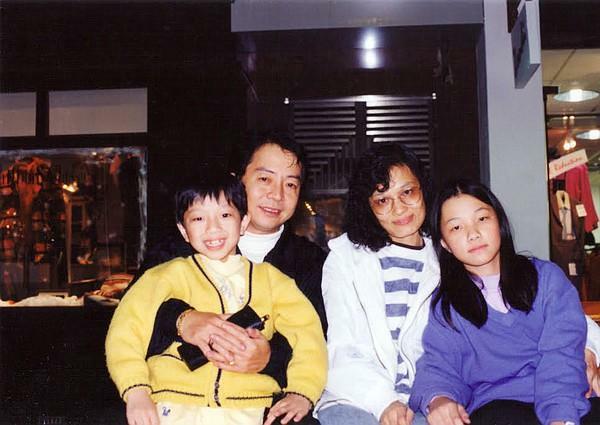 Sameul Tsoi as a child with his family. A variety of local groups help immigrants when they first arrive in cities like San Diego, but then those newcomers must also assimilate at school or work and navigate government systems. KPBS reporter Taryn Mento says a new initiative aims to make that integration process easier. Google paid tribute to a Texas superstar this week. It showcased a doodle of the late Tejano superstar Selena Quintanilla-Perez, whose debut album was released Oct. 17, 1989. Granbury native and Google Doodle global marketing lead Perla Campos pitched the idea. KERA’s Krystina Martinez spoke with Campos who says it was important for her to see Latino culture represented on Google’s home page.